The Samsung Galaxy Fold will arrive in about a month with a price tag close to $2,000. AT&T and T-Mobile are scheduled to sell it in a couple of colors, but up to this point, we’ve seen little of it outside of a demo or two from a Samsung executive. Samsung has held the Fold closely, likely because it wants to control every single narrative surrounding its first foldable phone before you’ll have a chance to buy one. 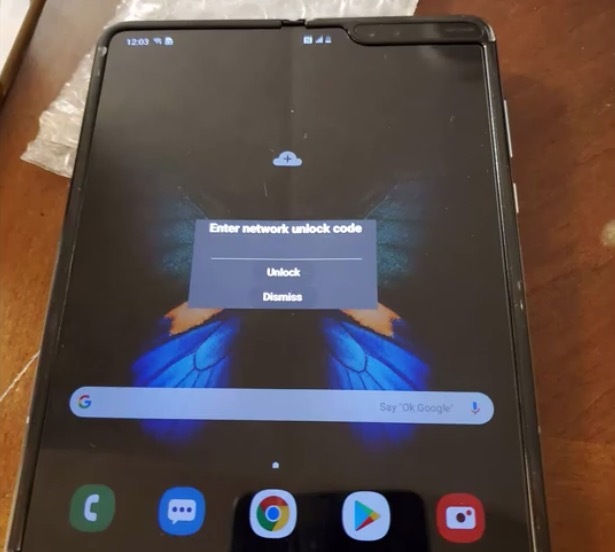 Below, we have a 2-minute video from a phone unlocking service of some kind that happens to have an AT&T Galaxy Fold in hand. This might be the first time we have seen a non-Samsung person fondle the Galaxy Fold and for sure the first time we have seen a carrier variant. In this short clip, the person in possession of the Fold opens and closes it, plays with its UI a bit, dives into its settings, and then magically carrier unlocks it. It’s not the most interesting video, but it does give us a raw view of this ultra-expensive foldable. 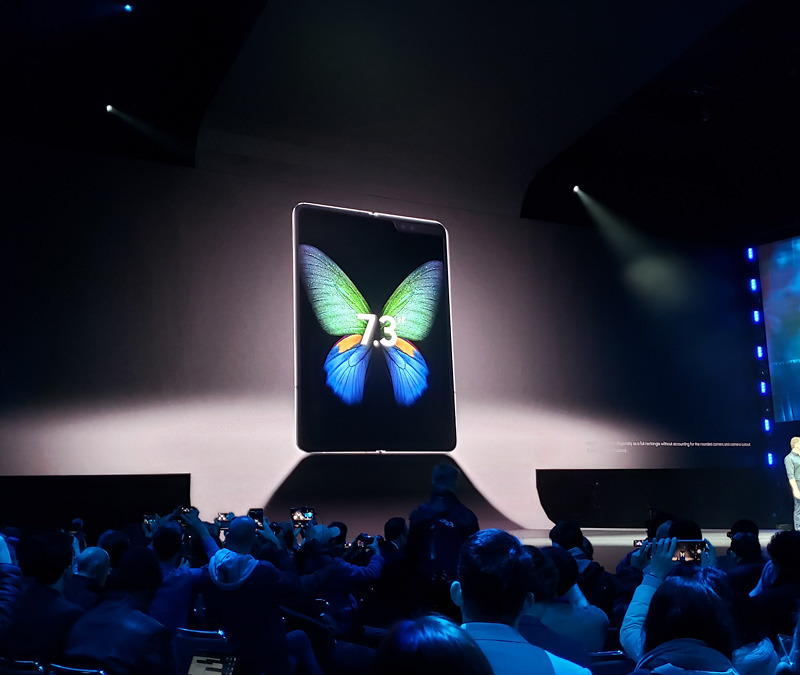 Oh, and remember when Samsung unveiled the Galaxy Fold on stage at its Galaxy S10 event and we pointed out some of its flaws, including a crease in its brand new flexible display? And then remember when people got mad and suggested that Samsung’s mobile boss was simply holding it wrong, causing uncontrollable laughter from those of us behind a keyboard? Yeah, well, the video here shows the AT&T Galaxy Fold model looking fresh out of the box and with a noticeable crease in the middle of its unfolded display. Not good.